With six profit warnings, four CEOs and its share price halving over two years, German industrial services group Bilfinger is a huge corporate disappointment. Now it is finally dismantling itself. 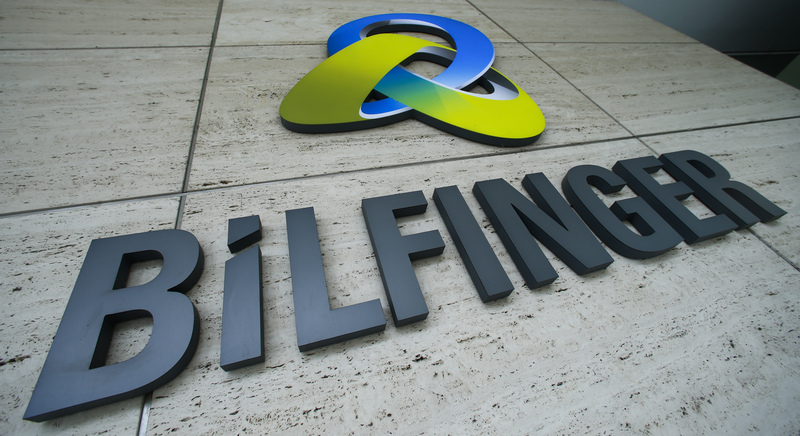 Other companies can learn from some of Bilfinger’s more glaring mistakes. Germany's Bilfinger announced on June 2 it had agreed to sell its real estate services unit to private equity group EQT for 1.2 billion euros. The industrial services group also said it had given up its attempt to sell the power-plant services business it put up for sale almost a year ago. Loss-making BIlfinger has been through six profit warnings and four chief executives in the past two years. Shares in Bilfinger fell 2.2 percent to 38.69 euros by 0945 BST on June 3, having risen 4.2 percent the previous day.